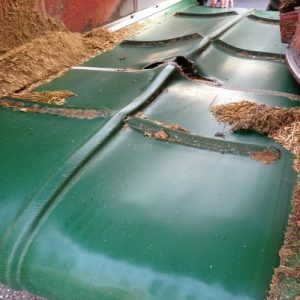 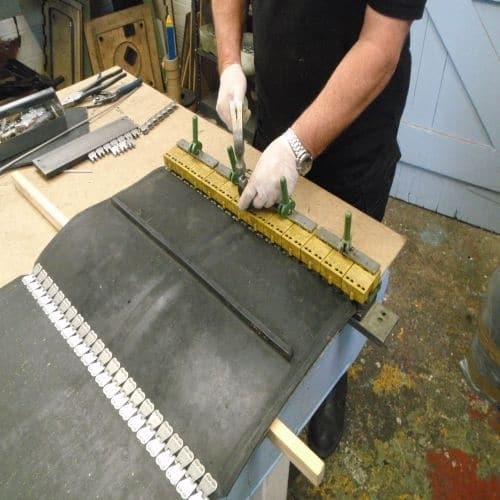 We can repair just about any type of feeder belt or conveyor belt, whether it be a new fastener or a torn belt. 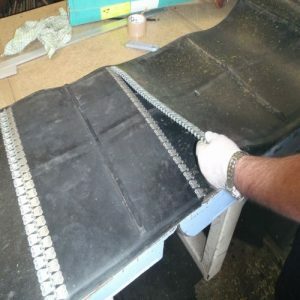 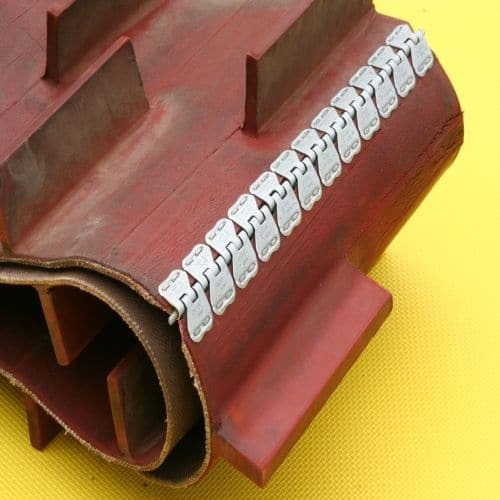 If your feeder belt or conveyor belt is un-serviceable and beyond repair, we can manufacture a new belt to your size and specifications. 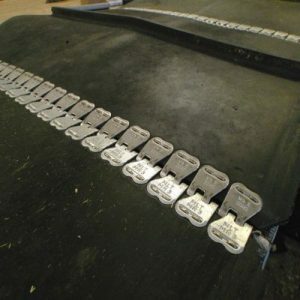 We use only the best quality stainless steel belt fasteners in the production and repair of our feeder belts and conveyor belts. 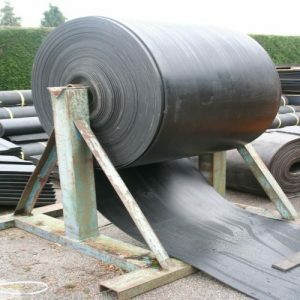 Quick repair service – We can usually repair a feeder belt or conveyor belt the same day, and dispatch it for next day delivery, to minimize dispruption to your routine/production.